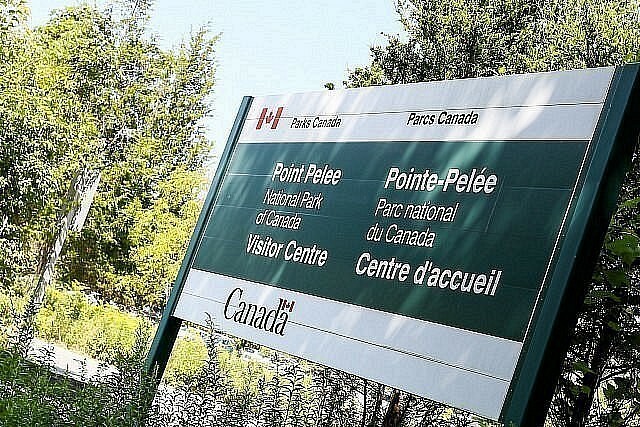 Point Pelee National Park will reopen to the public on January 25th, 2019. The park has been closed as Parks Canada and Caldwell First Nation have completed the deer population reduction in the park as part of an ongoing plan to restore the forest and savannah health at Point Pelee National Park. “In managing national parks, Parks Canada has a responsibility to maintain or restore ecological integrity. Population reduction is reserved for situations of absolute necessity. The deer population reduction is an important part of the ongoing work to improve the health of Point Pelee National Park, including planting native Carolinian species and removing invasive plants,” Parks Canada said in a news release.